If your organisation wishes to communicate to customers on an international platform then a Multilingual Website is essential. 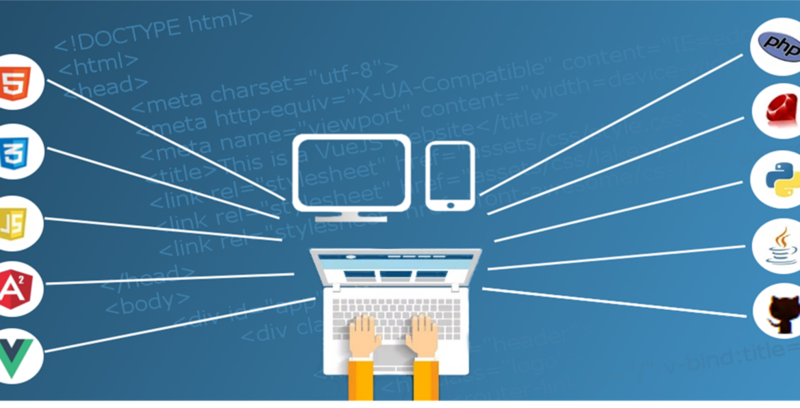 From simple static HTML websites to Content Management Systems and XML based repositories, LocServe are highly experienced in delivering localized web content whichever technology your website employs. If you’re currently planning your new website and are considering creating localized versions, then please speak to us about our consultancy service. Choosing the most appropriate solution now for your multilingual website will reduce your development time, save on your translation costs and improve the overall quality of your website now, and in the future. Increasingly, more and more websites are powered by Content Management Systems (CMS) such as WordPress, Joomla and Drupal. Localization solutions have typically been inefficient and have involved exporting the web content for translation or, replicating the structure of the website on a 3rd party hosted system (a proxy website). LocServe have solutions in place which allow translation managers to submit content from within the Dashboard of their CMS, view the status of the translation, and publish directly within their own domain when translation is complete – this is a not a Google translate or similar solution but fully automated and connected to Professional Translators using the latest Computer Aided Translation (CAT) tools. However, should you not use a CMS for your website, or would prefer to export the content, the simplest way to get an accurate quote is to complete this form and submit all files which make up your website. These can be HTML, XML, ASP, PHP, CFM, Flash files and graphics. We will examine all files submitted for localizable content. It is also advisable to submit auxiliary build files such as scripting files and style sheets. At a minimum any translation task should employ Computer Aided Translation (CAT) technology. This will allow for the storage of previously translated content in a Translation Memory, which will improve translator efficiency and will ensure minimum cost when updates are required. By using a Translation Memory, previous translations are stored for future reuse thereby providing substantial savings in the long-term. This applies whether we connect directly to your CMS or work with files which you send to us. It’s worth noting that not all CAT tools work in the same way and will vary in functionality and cost. Finding the best partnership between your website and a qualified translator is just one of the services LocServe includes in a project. Translators are most efficient when allowed to just focus on translating. Concerns over the effect on layout and protection of tagging will slow the translation process, delay your schedule, affect the quality and will ultimately cost you more. LocServe will prepare the web files for translation to allow the translator to work directly on the text for translation. Tagged elements (XML Element, HTML tags etc.) will be protected. LocServe can also provide immediate display of the translated website for the translator to review their translations in context, or for an independent review to take place. Issues can often be caused during translation which will require the attention of an Engineer. For a complex website a QA Engineer will be needed to visually and functionally test the website. Issues are then reported to the Loc Engineer to resolve. Examples of such issues include; incorrect display of foreign characters (encoding); text expansion which affects formatting and redirection of internal links. For further information on our website localization services please fill in the form below. It’s also worth reading our solution for WordPress.